Know how to play Bridge and want to practice? 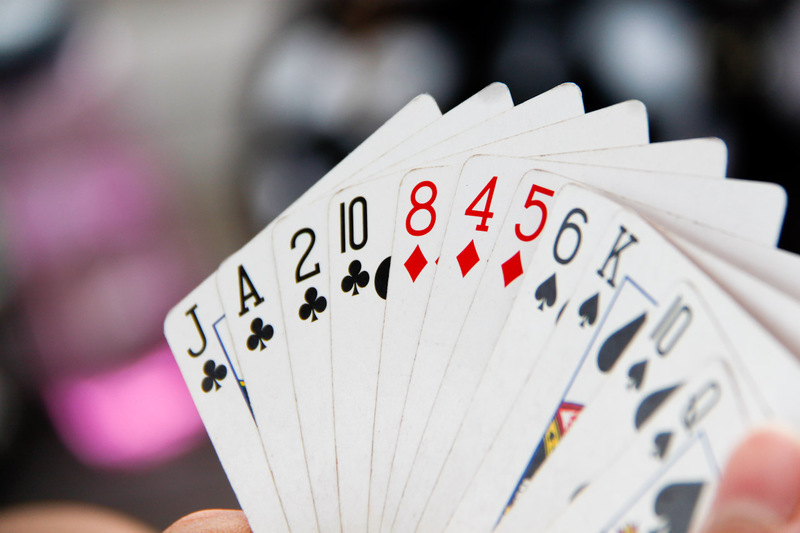 Come on over for an evening of Bridge! We'll provide the card tables and cards. Note: There will not be an instructor present at this program. This is an opportunity for people to play and practice.